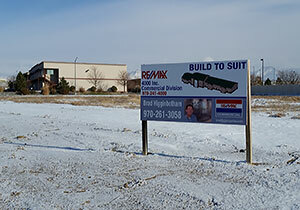 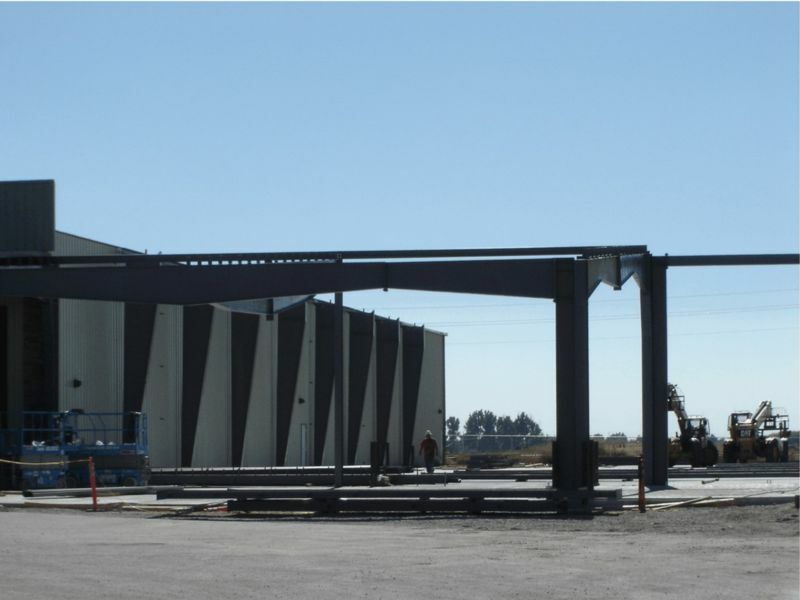 Design - Build with Design Specialists, 26,733 SF of warehouse and truck canopy for a covered loading area. 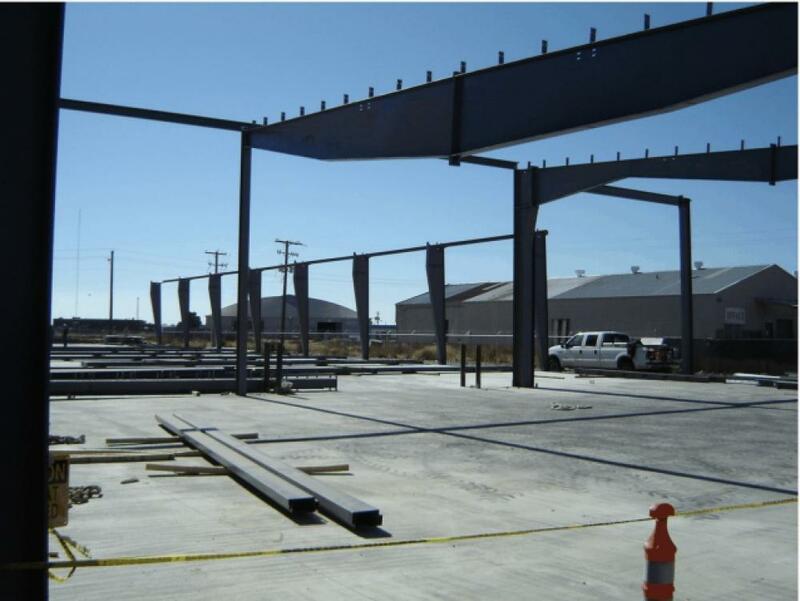 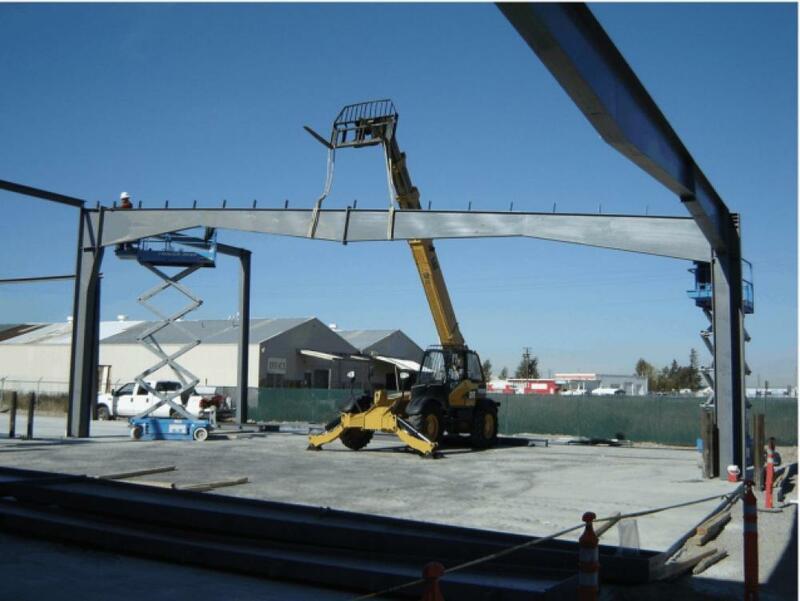 This pre-engineered steel building was designed to be an addition to an existing building Ford Construction designed and built for Intermountain Wood Products in 2004. 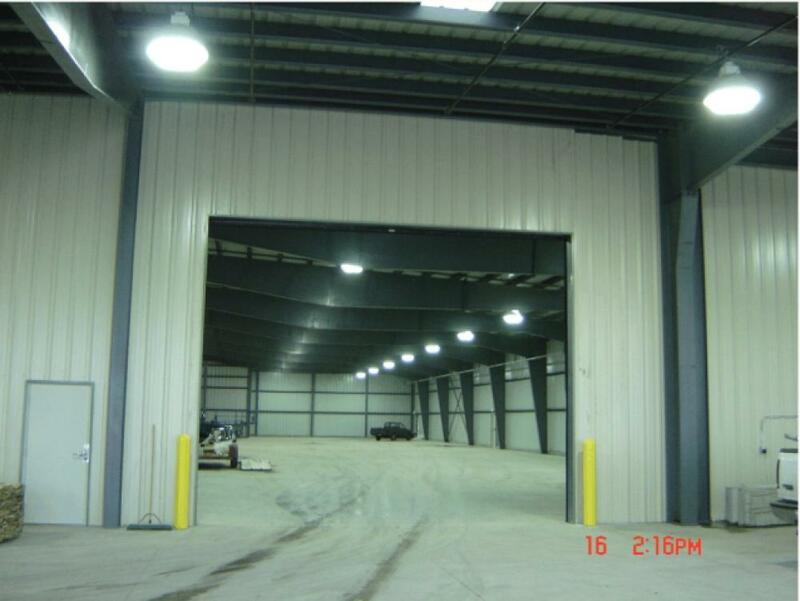 The addition included 4,733 SF covered loading area and a complete fire sprinkler system in the 22,000 SF warehouse addition, as required for the high-piled combustible storage of hardwoods.